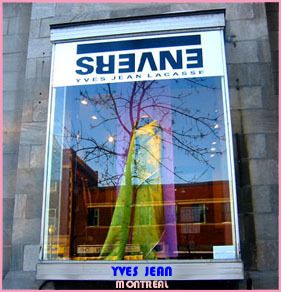 YVES JEAN LACASSE is one of the most exciting young Montreal designers. His creativity is poetic and his spirit embraces both style and art. Today's showing helped to raise much needed funds for the SPCA.